The history of special education in the U.S. is a complicated series of strategic battles for civil rights for a uniquely vulnerable population. When defining special education, Individuals with Disabilities Education Act (IDEA) — the current law in place to guarantee rights to individuals with disabilities — includes 13 disabilities. These disabilities are autism, deaf-blindness, deafness, emotional disturbance, hearing impairment, intellectual disability, multiple disabilities, orthopedic impairment, other health impairments, speech or language impairment, traumatic brain injury, visual impairment, and “specific learning disability.” A specific learning disability impacts a student’s ability in “reading, writing, listening, speaking, reasoning and math” computation, according to understood.org. IDEA was reauthorized by the federal government in 1997 and, in 2004, No Child Left Behind further expanded schools’ ability to provide transitional resources for students with disabilities and Individual Transition Plans (ITP). ITPs help transition students with disabilities into a job placement. The underlying principle of IDEA is that students must be placed in the “least restrictive environment.” Programs like the Special Olympics allow for students in special education to be given more typical educational experiences. 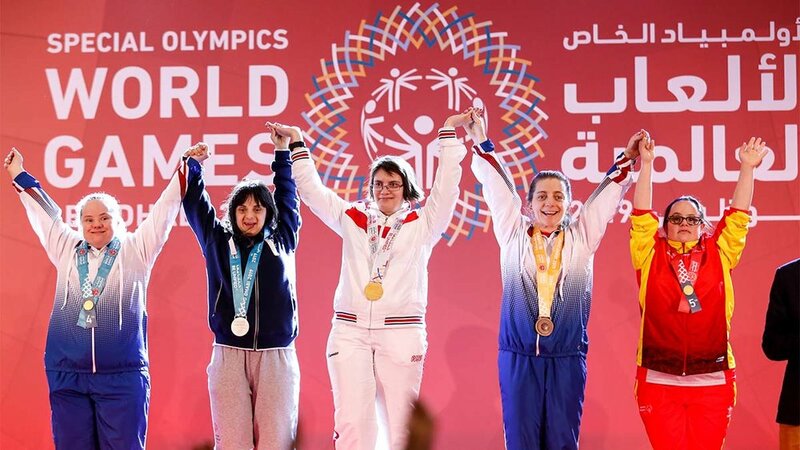 On March 27, the current U.S. Department of Education Secretary, Betsy DeVos, defended a proposal to cut all government funding allocated within the Education budget for the Special Olympics. DeVos has been in this role for nearly two years under the Trump administration and has been a large proponent for other controversial school policies, specifically when she was advocating for charter schools. DeVos also made headlines when she moved to narrow the definition of sexual assault, reducing liability from higher education institutions and increasing the burden of proof necessary for formal complaint, according to the New York Times. Who am I to doubt myself?